Comfortable when climbing on and yet sporty when on the move: the Nevo.  The low-maintenance Shimano Nexus 8-speed hub gear can be switched very easily even when stationary. High-quality Magura MT4 disc brakes ensure superb braking behaviour. As a result, you’ll arrive safely and happy at your destination.